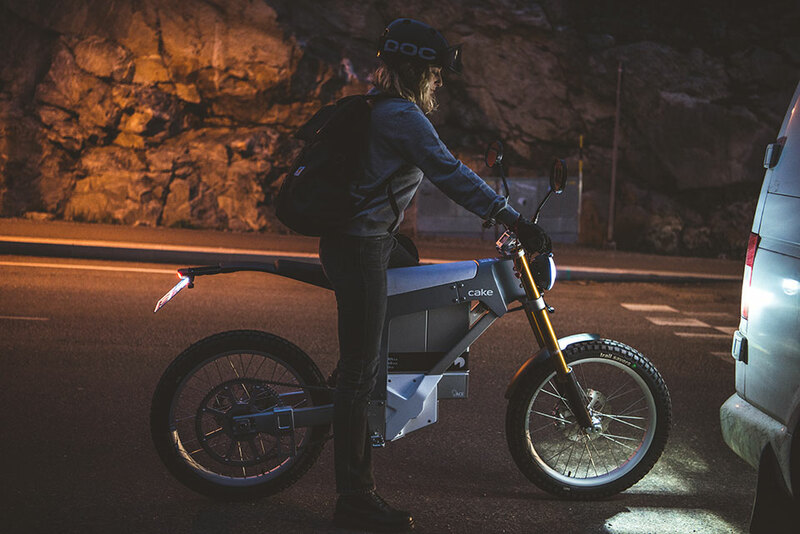 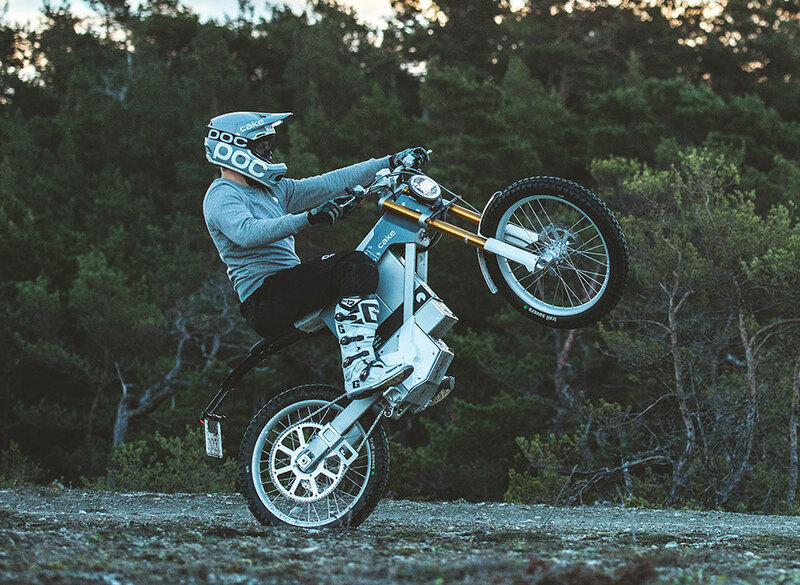 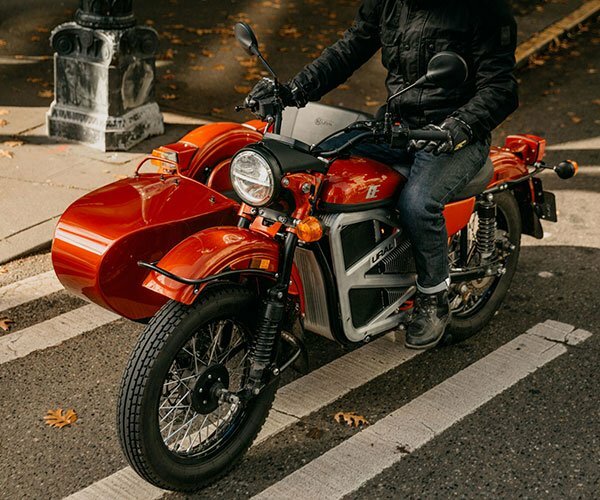 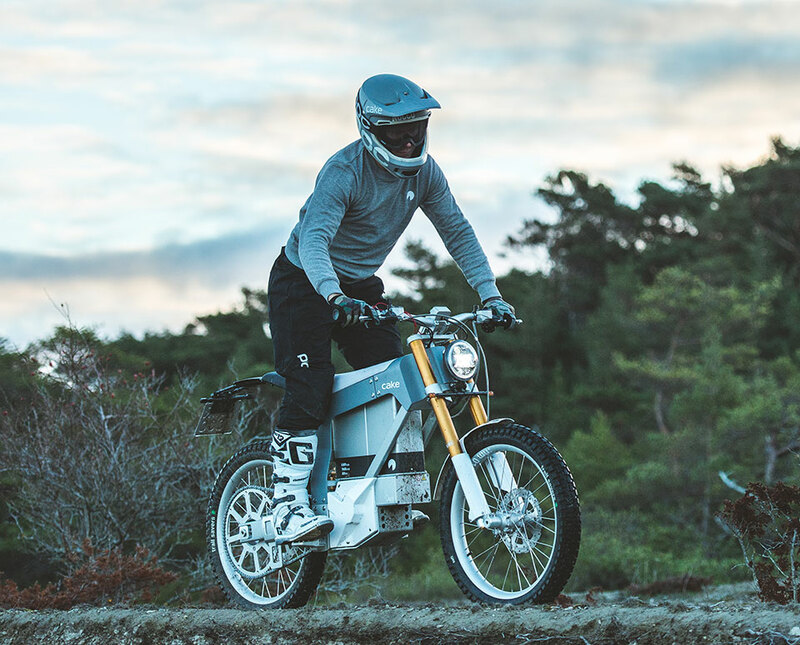 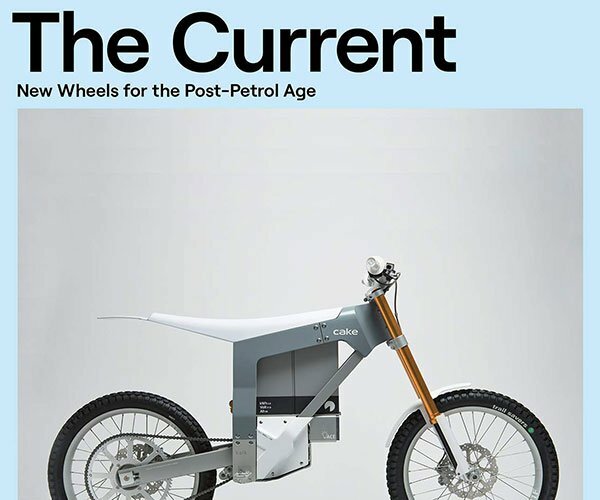 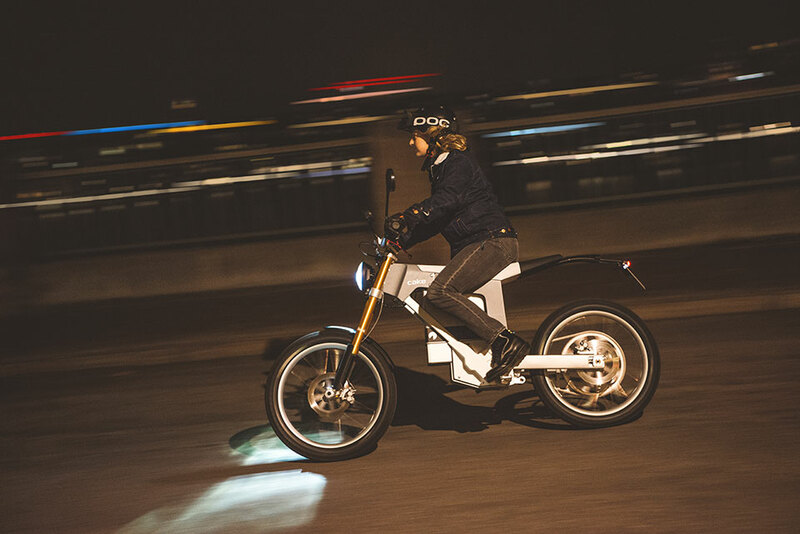 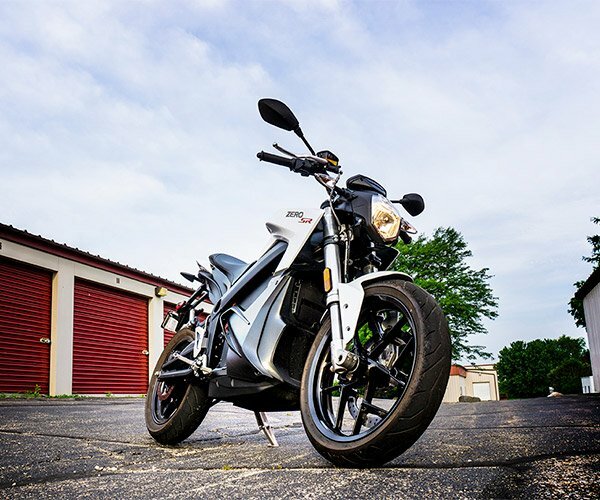 The street legal spinoff of Cake’s Kalk off-road electric bike. 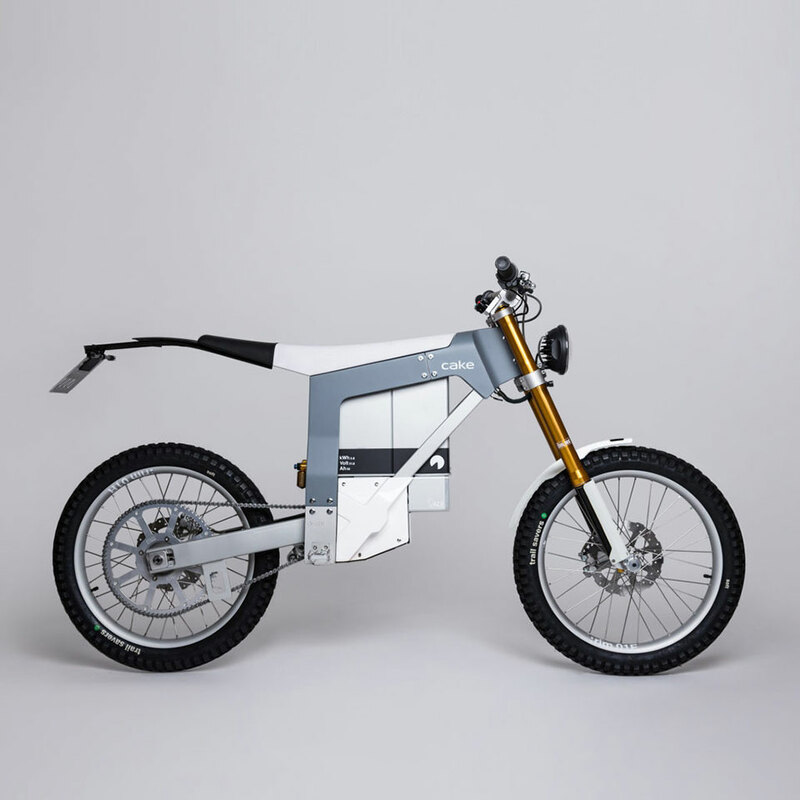 The Kalk& still has roots in downhill and enduro mountain bikes, but its chassis, suspension and drivetrain are custom made to balance durability with weight. 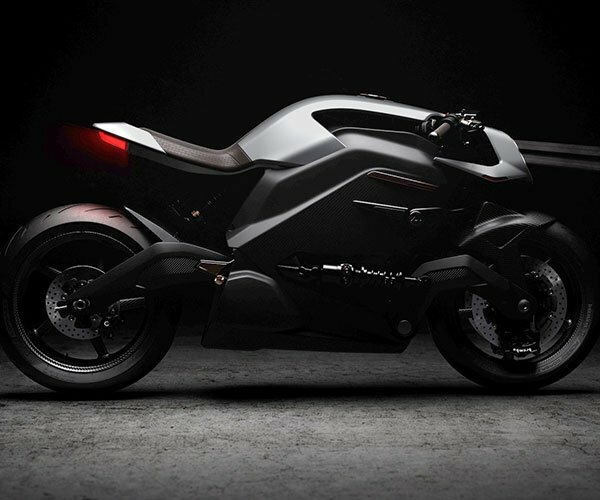 It will have a top speed of over 60mph.